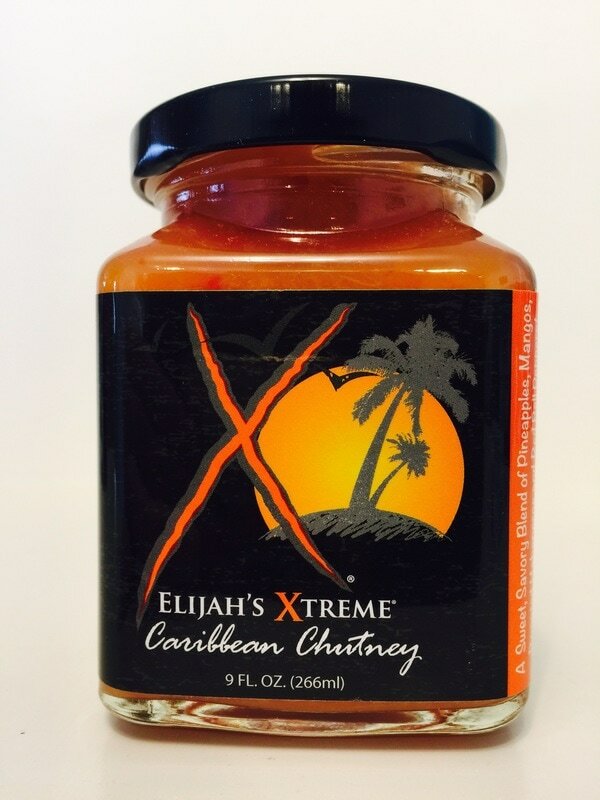 CARIBBEAN CHUTNEY from ELIJAH'S XTREME.. This is absolutely awesome! I can't stop eating it! A great blend of pineapple, mango, lightly roasted habanero, red bell pepper, onion, a splash of apple cider vinegar, lime juice and sugar. This is a delight for all the senses, from it's brilliant color and it's sweet fruity aroma, to it's amazing tropical fruit flavor blend. You have heard the term "pork chops and apple sauce" well it should be "pork chops and Caribbean Chutney." What a perfect match. I also put this on butternut squash, again it was just awesome. I wanted to try it on a array of different foods but it was gone too quickly as I could not stop eating it. I loved putting it on tortilla chips like a salsa. This would make amazing wings, as a glaze for ham, spicy shrimp and the list goes on. You must have this sauce! 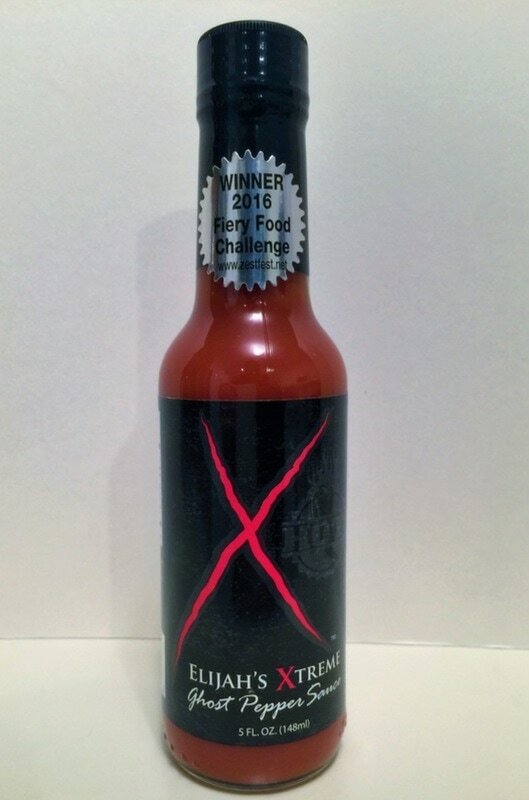 ELIJAH'S XTREME GHOST PEPPER SAUCE from ELIJAH'S XTREME.. 2016 has been a great year of award winning for Elijah, and I can see why. This sauces has a LOT of heat and a LOT of flavor. Usually a sauce this hot, the flavor gets buried in the heat but not this time. The flavor is very robust and out front. The ghost and habanero pepper flavor is present and accompanied with tomatoes, vinegar, roasted garlic, onion powder, carrots, lime and passion juice. The combination of all these flavors are combined perfectly to make a sauce everyone will enjoy. Great job to the Morey father and son team. Not only do I like this poured on many different foods, I also added a spoon full to scrambled eggs and sausage. 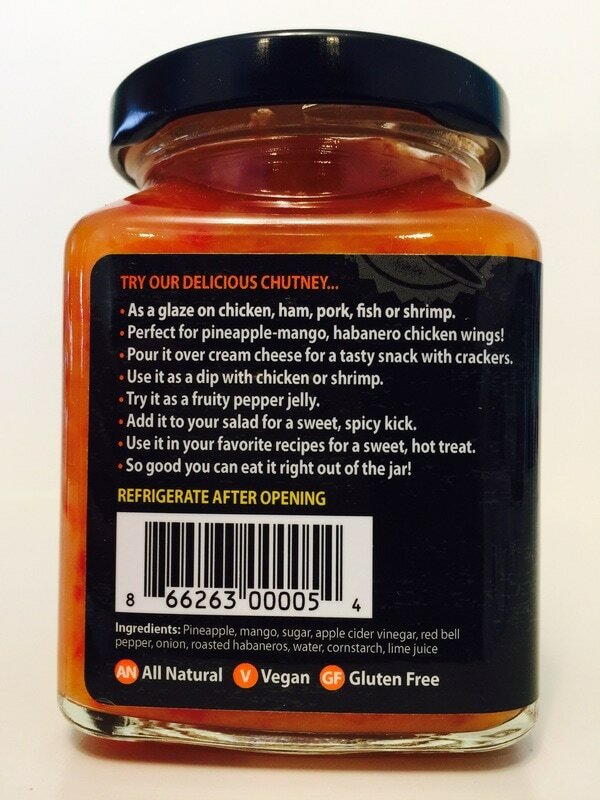 I'm sure you'll find many uses for this great tasting hot sauce. 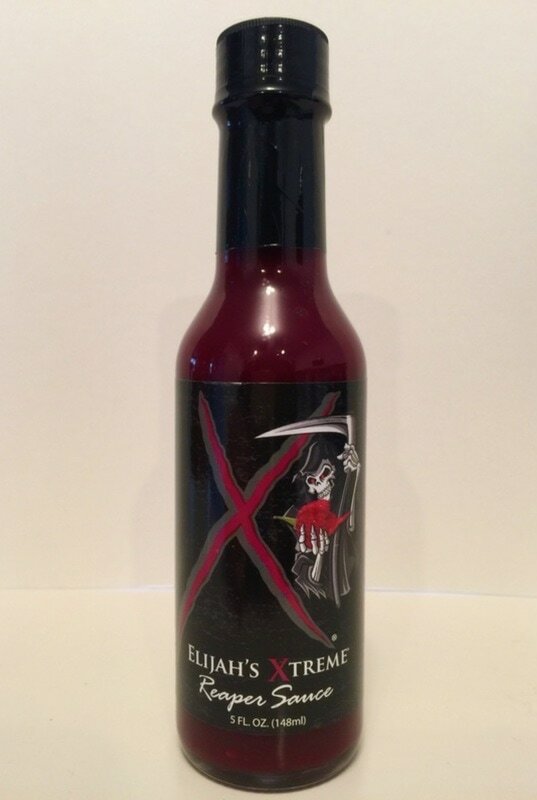 REAPER SAUCE from ELIJAH'S XTREME.. This is Elijah's second hot sauce and I think it's a fantastic follow up to their delicious Ghost Pepper Sauce. The flavor hit's you with sweet black cherries, cranberry sauce and then you get a hint of Kentucky bourbon whiskey, without being over done. 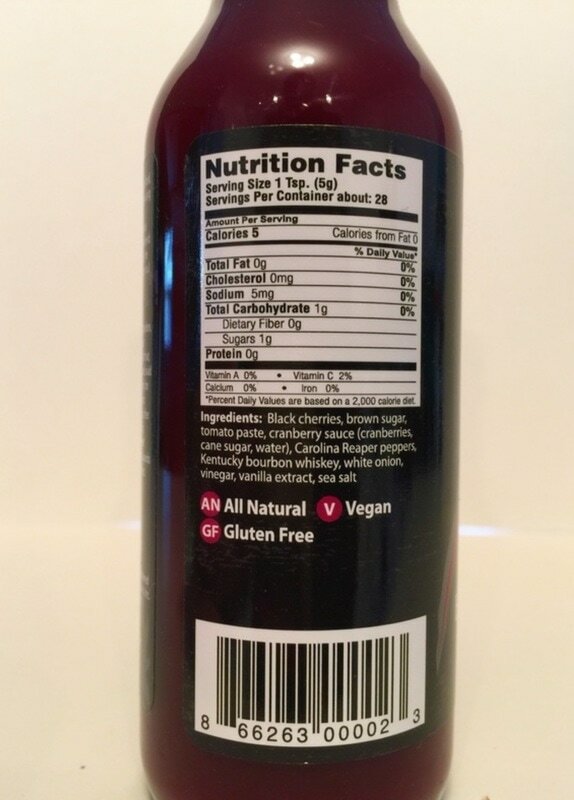 You also get the unique flavor of the Carolina reaper pepper with it's long burn. What a fantastic mix of flavors. 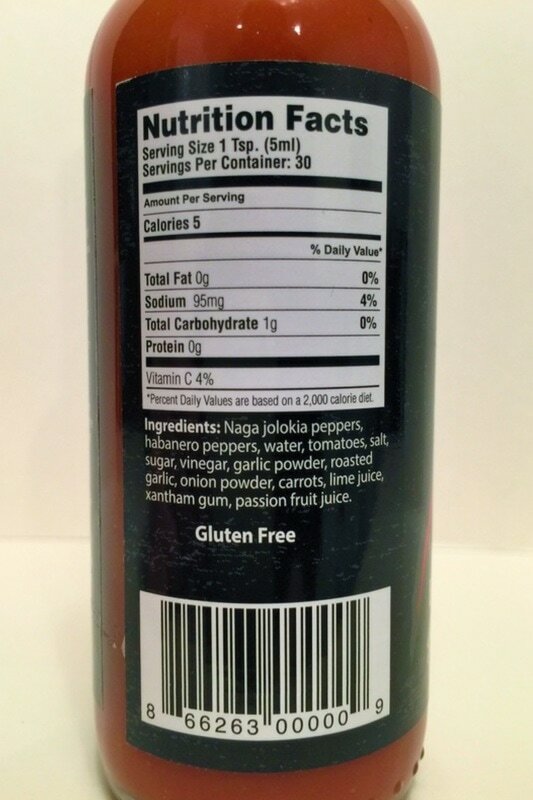 I used this on pork chops, pizza and mixing it into my BBQ sauce made my ribs explode with it's great flavor. I loved it on a BBQ chicken pizza and a few drops in hot chocolate is amazing! The heat this sauce provides will definitely leave you wanting more if you can take the burn of the reaper. Great Job!